Pakistan is a land of all talents. 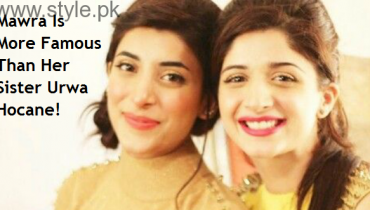 The Media industry of Pakistan is full of talented people. 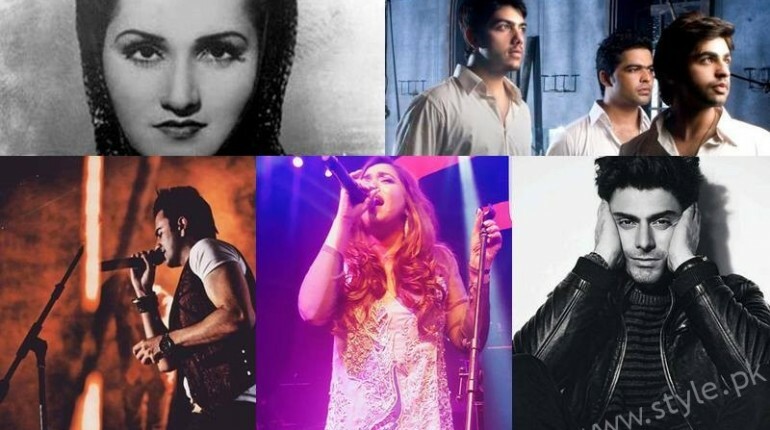 Here is a list of Top Pakistani Singers turned Actors. 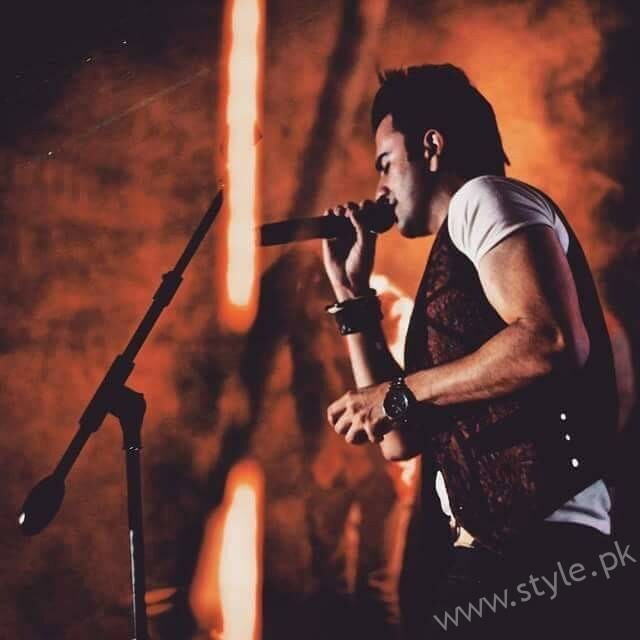 An ex-member of Jal is Atif Aslam who was the first one to leave the band and start a solo career. His career with and without Jal is a quite an inspiration. 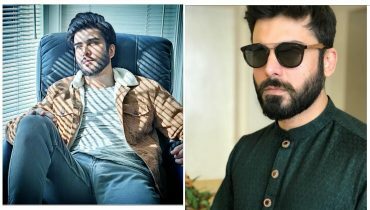 After all the fame and success as a singer, he stepped into his acting career with Shoaib Mansoor‘s Bol along side Mahira Khan and Humaima Malik. 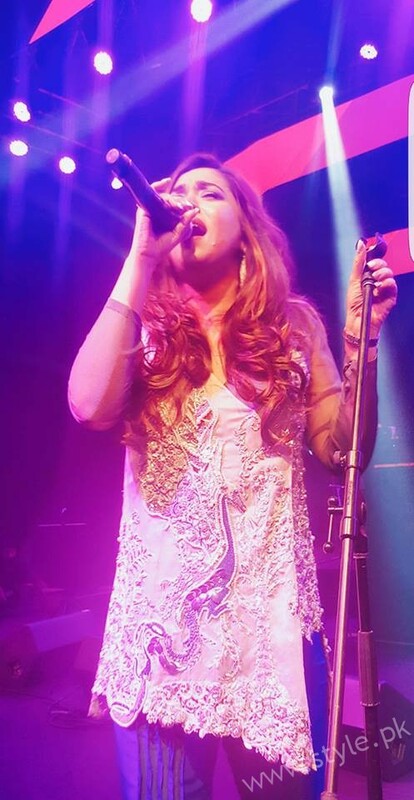 At the age of 16, Komal Rizvi entered the industry with her first solo song that became a Bhangra hit overnight. In 1997, she started acting with Pakistan Television. She has truly evolved over the years. The hunk Junaid Khan is an amazing actor. 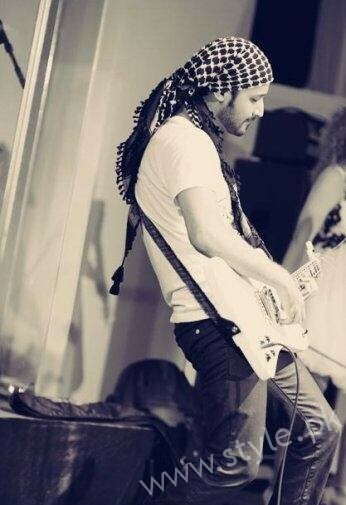 But long before, he started his career as a band member for a Pakistani Rock Music band, Call, in 2005. However, he began his life as an actor for Hum TV’s sitcom Kabhi Na Kabhi. 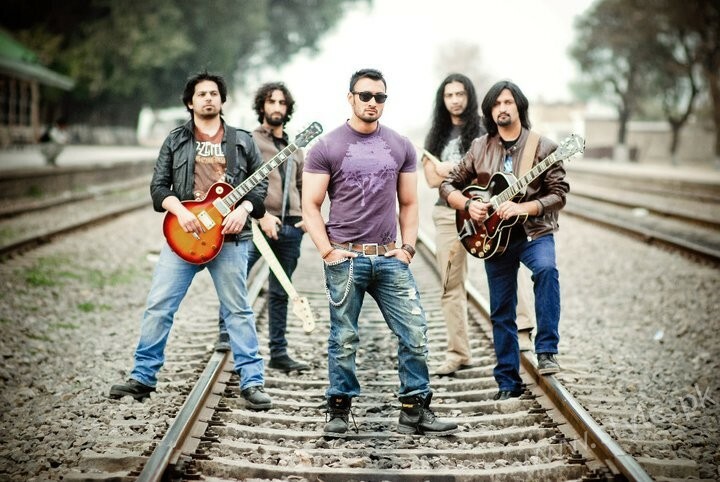 The truly handsome Umair Jaswal started his career in 2008 with the rock band Qayaas, with his brothers. 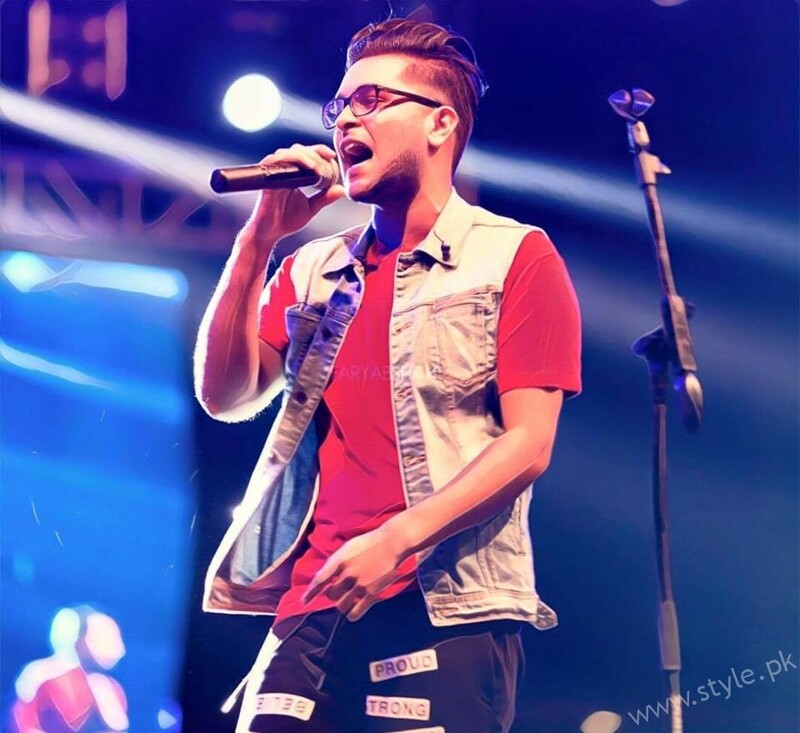 He has given a hevy number of hits including the ones from Coke Studio seasons. He penetrated the field of acting with his royal performance in Mor Mahal. 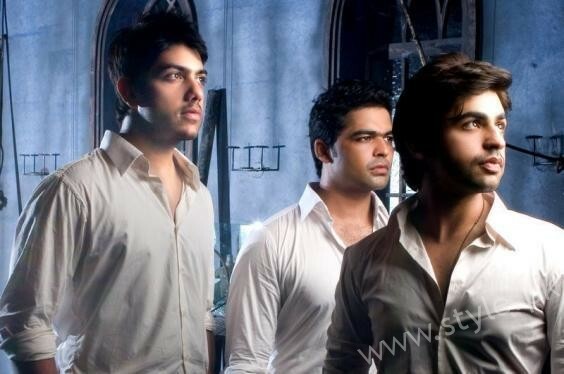 Farhan Saeed is a household name today. 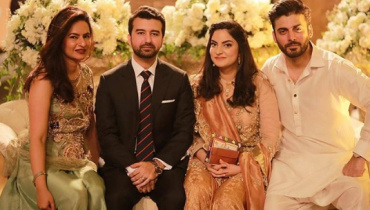 He has shown some exquisite acting skills since his first appearance on Hum Tv. His first drama was De Ijaazat Jo Tu opposite Sohai Ali Abro. But before he started acting, he was a singer. Initially, as a band member to Jal and later, he did solo music. To not a lot of wonder, Gohar Mumtaz, too, was a singer. He started of as a band member to Jal, but moved to solo music later. 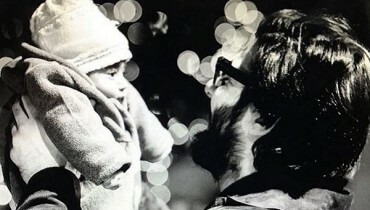 His first appearance on the screen as an actor was in Hum Tv‘s Tanhai. These days, he is on-air with ARY’s Ghayal. 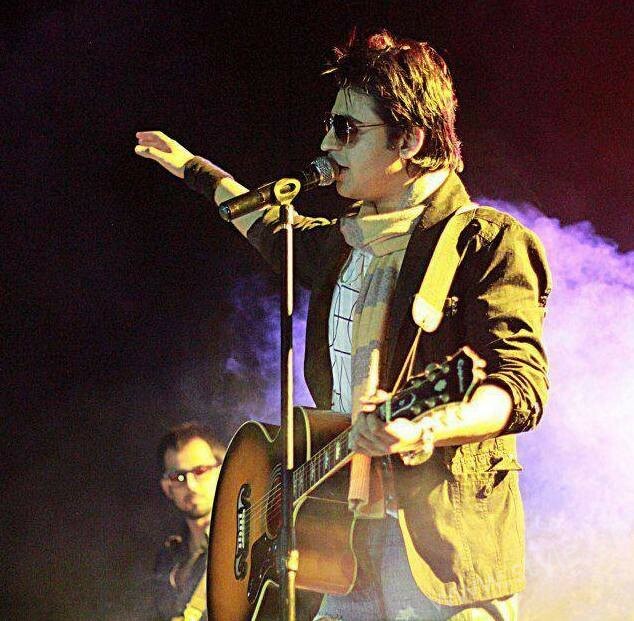 The teenage craze Asim Azhar who is these days on-screen with ARY, started from a music video on Youtube. He has given hits like Sun le, Soniye and Hands in the air. 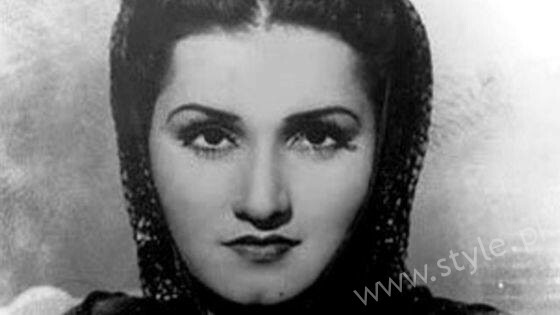 The legendary Noor Jahan made her appearance on screen in India before the partition. However at the tender age of six, she had started singing. After moving to Pakistan, she was given the honour of being the Malika e Tarannum. 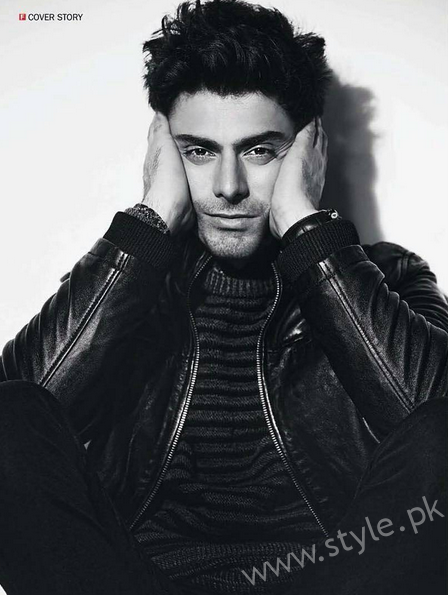 Heart throb Fawad Khan started his career as the lead vocalist for Pakistani Rock band Entity Paradigm. 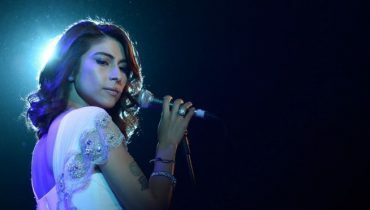 However, the band members went part ways in 2007. 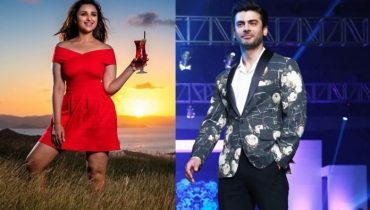 The same year Fawad did the Pakistan Cinema revival movie Khuda Kay Liye. Since then, he has been ruling the hearts not just in Pakistan but around the globe. 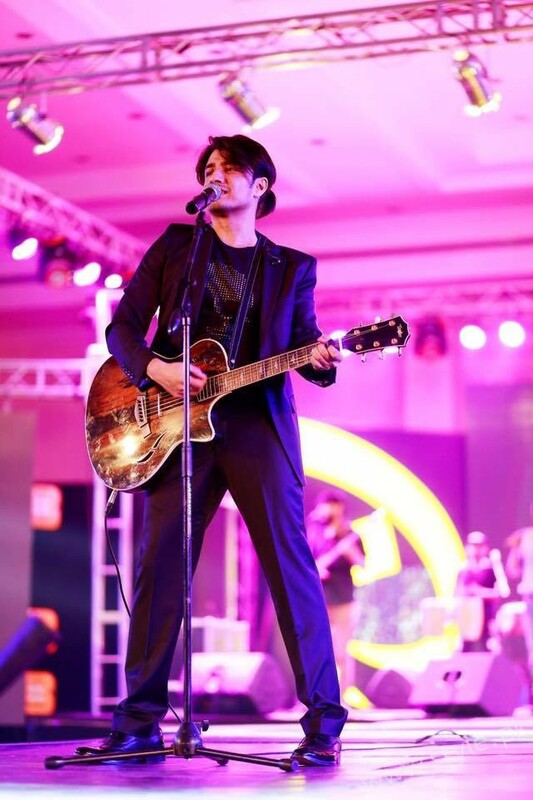 Ali Zafar began his career with Huqqa Pani and gave hits afters hits. However, he made his acting debut with the Indian movie in 2010, Tere Bin Laden. He has not acted in a Pakistani movie or drama yet. 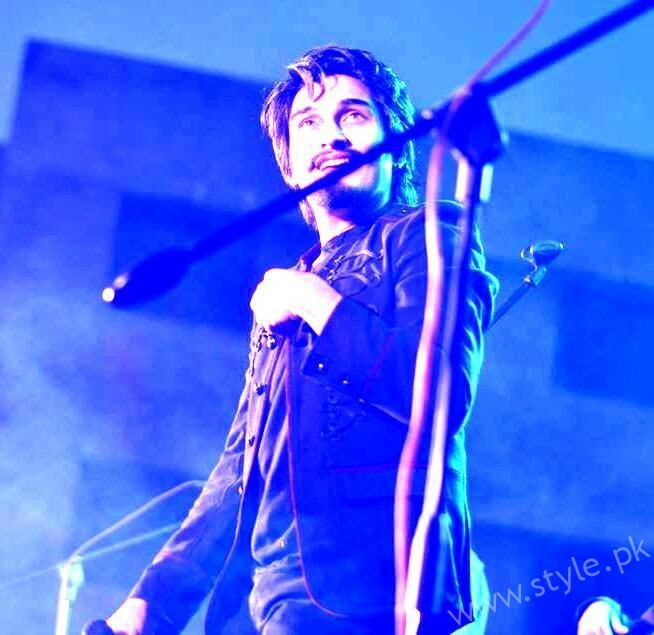 Unlike his brother, Uzair Jaswal debuted the industry with singles that gained huge fame. He is still a sensation in the singers’ category. However, he has saarted acting and currently, is seen acting in the first Pakistani online film, Oye Kuch Kar Guzar.